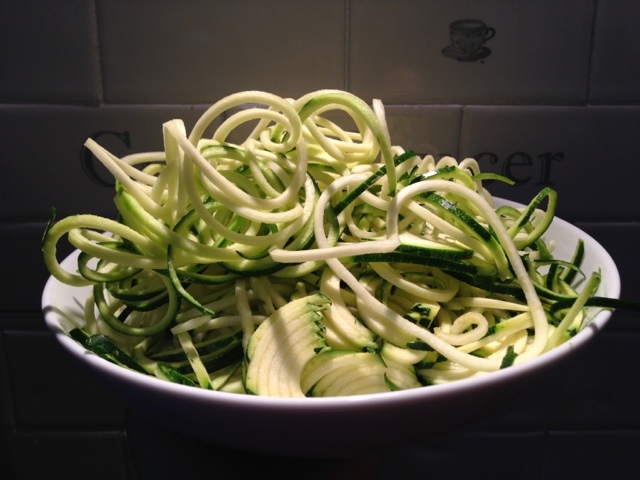 Recently I ordered a spiraliser off of amazon and the first thing I made was zoodles (zucchini/courgette noodles) as they seem to be everywhere! Now I'm addicted. I've had them for dinner for the past 3 days. They are so easy you simply just spiralise then heat through, I like mine quite crunchy so I literally keep them in the pan long enough to heat them through otherwise they can become too soft and watery and not pasta like at all. I think that in the pasta format they are best with tomato sauce rather than a green or red pesto but I'm looking forward to trying them in Asian dishes. 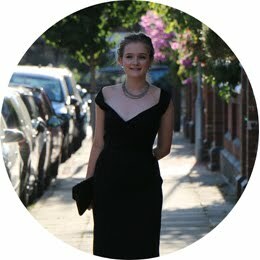 This feels like an incredibly dull post but I hope someone out there is interested in my zoodle epiphany.